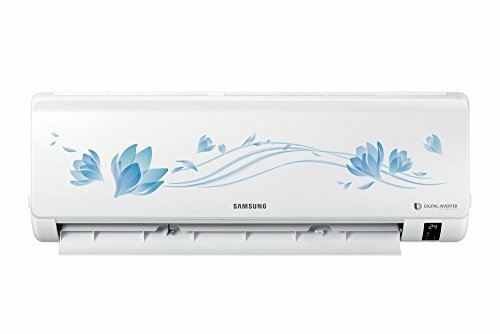 10 Best Samsung Air Conditioners – Reviewed: Samsung is one of the most trusted brands in India and they have grown exponentially on the air conditioning segment too. Samsung offers ACs in over 115 models and it can get really challenging to pick the best one that deserves some space on your wall. 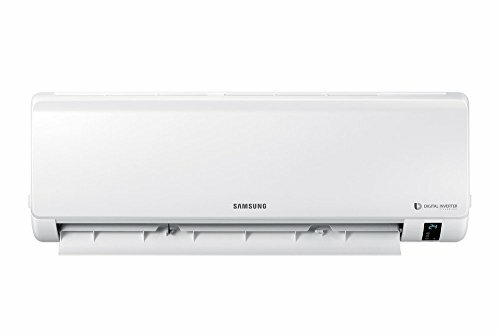 Samsung air conditioners have been designed from the ground up to be outstandingly efficient, its unique triangular design has a wider inlet for more air to be drawn in. The improved width and angle of its outlet, extra v-blades and a bigger fan ensure that the air is cooled and expelled faster. The Samsung Air Conditioner keeps going in the most challenging environments. Its Triple Protector Plus technology prevents the compressor and controller from being overloaded by power surges and fluctuating electrical currents, without a separate voltage stabiliser. 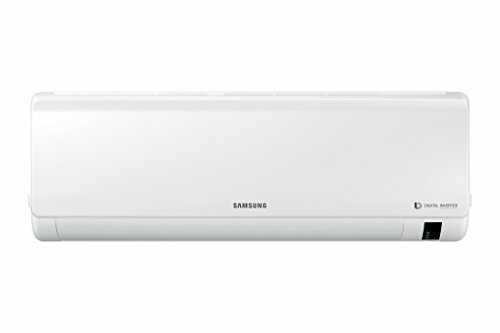 Samsung has launched 35 new AC models this year, we bring you the latest Samsung air conditioners out on the market, as much as we’d like to, we can’t try everything and we look for the best rated air conditioners by the buyers. We’ve embedded buyer ratings from Amazon to get you an idea on how good these split air conditioners are.